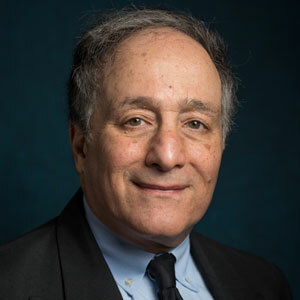 Dr. Abraham Ravid, professor of finance and chair of the finance department at Sy Syms School of Business, has had a paper accepted for publication with colleagues at the University of Texas on the effect of internet (user) reviews vs. professional reviews. On another front, Dr. Ravid was interviewed by Marketplace. Here is a link to the segment broadcast Friday, April 12, 2019, with Michael Smith of Carnegie Mellon.